We know all our customers love good food and drink. 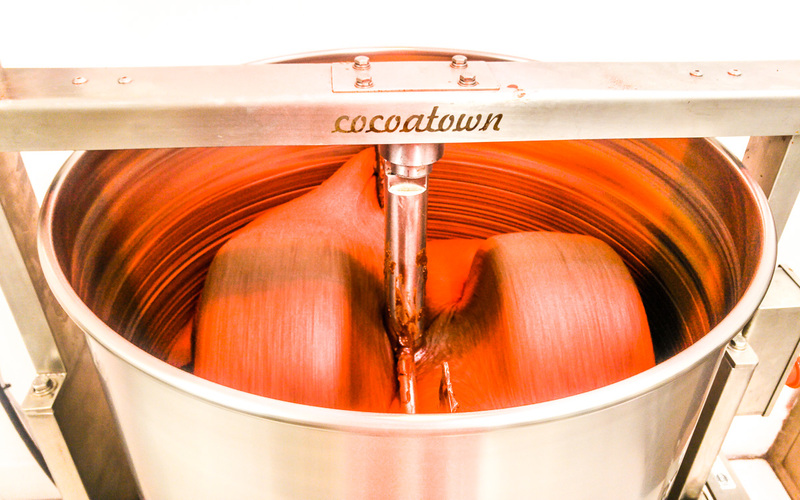 Many of you are craft chocolate enthusiasts. We’re pleased to announce that Jameel Lalani has made an investment in Damson Chocolate. 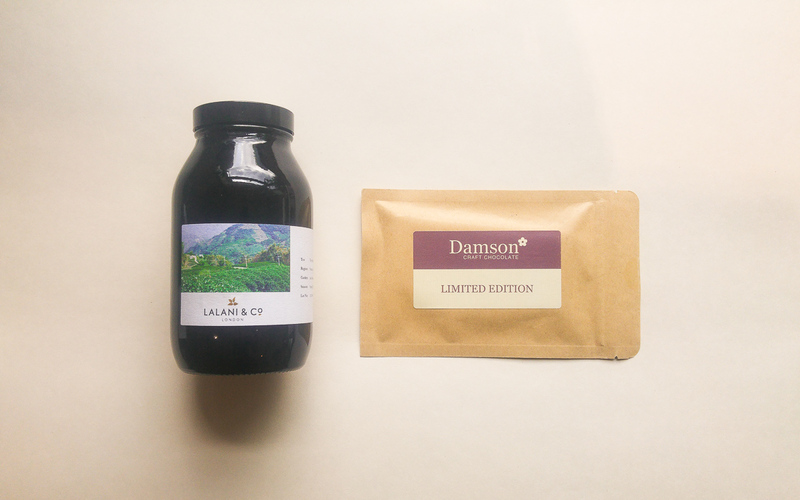 Damson are an incredible little chocolate company, making craft chocolate straight from cocoa beans in a workshop in Islington. The beans come in to the workshop, and chocolate bars go out. Damson is run by its founder Dom Ramsey, who is the professor of chocolate and widely regarded as a world expert in cocoa. If you’re passing the shop in Islington, stop by and try some bars. Also visit their site at www.damsonchocolate.com and use the code LALANI for a 10% discount. The Madegascar and Tanzania 70% bars are an excellent pair: The beans are from neighbouring countries so you can taste the similarities and differences.